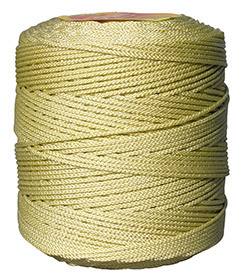 This cord is great for outdoor camping, hunting, tactical, survival bracelets and more. Order Direct. Woodstock Line offers a wide variety of cords and lines for a wide range of industrial market. What is the Angler’s Connection? Woodstock Line! 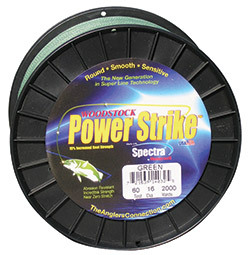 Our fishing lines have been reeling in the big one for nearly three quarters of a century. 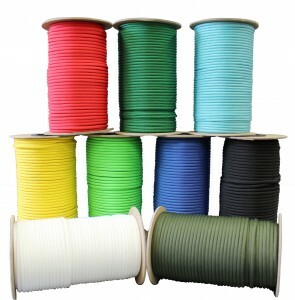 We pride ourselves on offering nothing but the highest quality line, end-to-end, on each spool we manufacture right here in the USA. 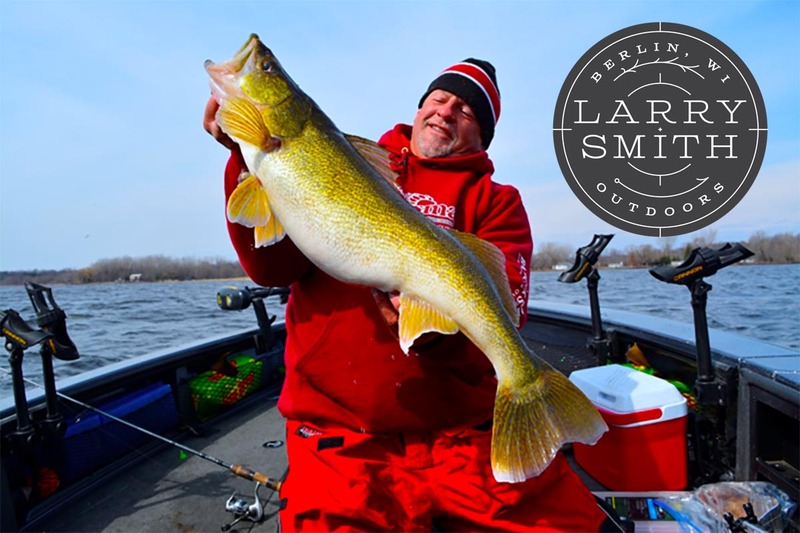 All across the North, the lakes are turning to ice and the adventures every ice angler looks forward to each year begins. 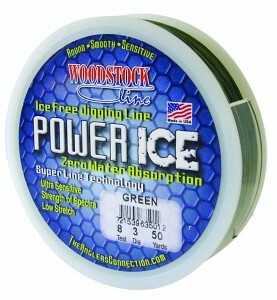 We offer a range of ice fishing lines and ice fishing products.